Video game movies have always had a bad reputation. More often than not, these cinematic adaptations fail to portray what gamers love about the source material. This stigma lives on with video game movies to this very day. Because of this, any news involving a video game movie doesn’t usually get met with praise, leading to many studios not even bothering with the genre. Recently, however, things have begun to change. What was once a dry market has now began to blossom with a ton of new and creative takes on games we love. Of course, nothing is concrete yet. Some of these movies could still end up with the rest of their failed predecessors. Thankfully, from what we currently know, it seems that video game movies have begun to enter the spotlight for the better. As previously stated, video game movies have started popping up like crazy. Some of the current upcoming pieces include Detective Pikachu from Legendary Pictures and the animated Super Mario movie from Illumination – and that’s only the tip of the iceberg. Though we don’t know much about these movies, they have promise. This likely results from one reason: movie studios are learning from previous mistakes. What exactly do I mean by this? Well, let me explain through example. We’ve discover through multiple interviews with both Illumination and Super Mario Bros. creator Shigeru Miyamoto that they’re working very closely on this project. That already gives this movie a leg up from those before it. One of the major pitfalls of video game movies revolved around their inaccuracies of the games themselves. 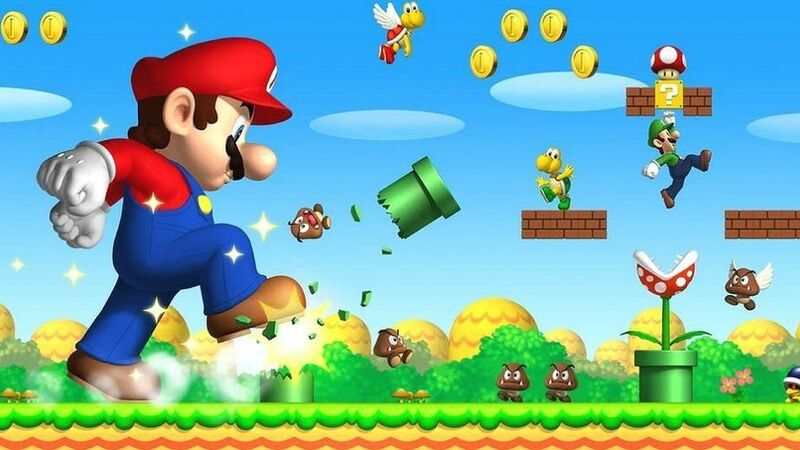 Movies like the live-action Super Mario Bros. and Mortal Kombat ended up nothing like the actual games. Modern studios and movie creators have learned that a good video game movie comes from a faithful portrayal of the source. How is this done? By consulting the creators of the game of course! While the future seems to be favoring video game movies, this doesn’t mean everything will come out perfect. In fact, some films seem to still be at risk of the ongoing gaming movie curse. Take the upcoming Monster Hunter movie. While the adaptation seems to promise the gigantic monsters everyone loves, the plot appears to stray heavily from the familiar. From what we know so far, the film will follow a character from our world entering the world of monsters. While not completely off-putting, the mere fact that real-world elements will be incorporated raises some red flags. Monster Hunter thrives on the wonder and magic of its world, so to bring the realism of guns and the military could lead to failure in the box office. Another instance comes from the future Sonic the Hedgehog live-action movie. When the synopsis of the film was revealed, fans became less than optimistic. The movie will supposedly follow a CGI Sonic teaming up with a cop in our world to take down the evil Dr. Robotnik. This already screams worrisome, but it gets worse. 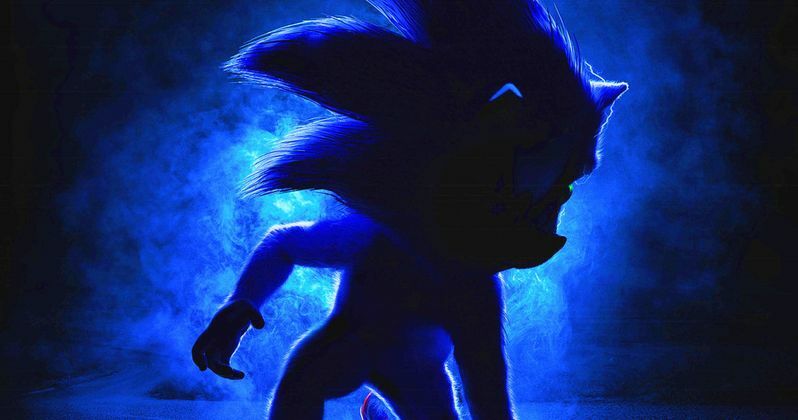 Recently, the poster for the motion picture revealed a silhouette of Sonic, and it’s not pretty. Sonic seems to take a more realistic look, with a muscular tone and humanoid features. This yet again proves that too much realism and a lack of accurate portrayal could lead to a bad video game movie. While modern video game movies seem to be entering a new era of creativity and success, nothing seems certain. Each and every one of these films could end up becoming terrible in the end. We won’t know until they release, but hopefully the time of awful video game film adaptations is behind us. How do you feel about the sudden surge of video game movies? Let us know in the comments below! For more movie content, check out our article on Live-Action Adaptations: Are we creating too many? You can also read our article on Avengers vs Smash – Which is the Bigger Crossover? Otherwise, keep it on Culture of Gaming for all things gaming!